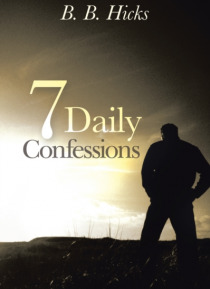 7 Daily Confession provides readers with a week of confessions that can be spoken daily. The Bible tells us that Gods Word will not return to him void and we can have whatsoever we say, as long as we doubt not in our hearts. These confessions are based on the written word of God.